Tremors - Prequel Available today! Sarah Loudin Thomas grew up on a 100-acre farm in French Creek, WV, the seventh generation to live there. 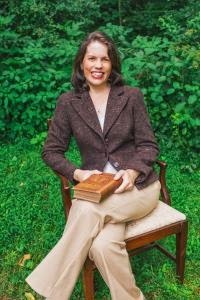 Her Christian fiction is set in West Virginia and celebrates the people, the land, and the heritage of Appalachia. 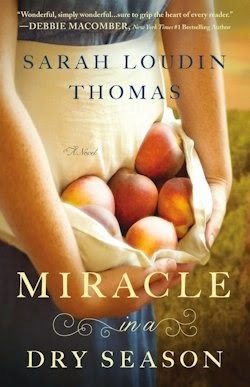 Her first novel, Miracle in a Dry Season, releases August 2014 through Bethany House. Sarah is represented by Wendy Lawton of Books & Such Literary Agency. A graduate of Coastal Carolina University in Conway, SC, Sarah once dreamed of being a marine scientist. But her love for words won out and she has spent much of her career in public relations and marketing. She currently oversees fundraising and communications for a Christian children’s home in Black Mountain, NC. Sarah and her husband Jim live in the mountains of Western North Carolina with Thistle–the canine equivalent to a personal trainer pushing them to hike, run, and throw sticks. Sarah is active in her local church and enjoys cooking and–you guessed it–reading. Casewell Phillips has resigned himself to life as a bachelor. . .until he meets Perla. She's everything he's sought in a woman, but he can't get past the sense that she's hiding something. As the drought worsens, Perla's unique gift divides the town in two, bringing both gratitude and condemnation, and placing the pair in the middle of a storm of anger and forgiveness, fear and faith. If you would like to read the first chapter of Miracle in a Dry Season, go HERE. Hi, I'm Amber, but my friends call me Tiff, short for Tiffany, my first name. I am in my mid-30's, married to the love of my life since July 2007, have a daughter and a son, and live in Colorado. Here, I am content to do what I love—write, speak, and offer virtual assistance. Thanks to the gentle nudging of a fellow author -- Tracie Peterson -- in 2002, I joined the American Christian Fiction Writers and wouldn't be published today without them. 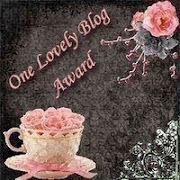 For those of you who are also fiction writers looking for a wonderful support group, check them out! My very first book, Promises, Promises, sold in December 2006 and released in February 2008. I've been going steady ever since. 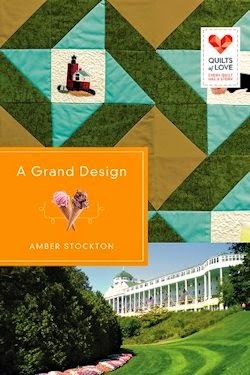 When Alyssa Denham, a single career woman, wins a fun getaway for two on Mackinac Island where her grandmother lives, she gives her carefree best friend a call. Together, they tour the old shops and hidden treasures of the quaint island while helping Alyssa’s grandmother piece together an heirloom quilt. Their quest gains them entrance into the homes of many longtime residents of the island, parts of the city that are otherwise off limits to tourists. As the quilt’s story takes shape, Alyssa gains amazing insight into her grandmother’s life . . . and attracts the attention of the handsome Scott Whitman, an island resident in charge of hotel transportation. Will memories of her past keep Alyssa from letting go? Or will the quest to piece together the heirloom quilt restore Alyssa’s fractured heart—and bring healing to her entire family? If you would like to read the first chapter of A Grand Design, go HERE. Creston has fond memories of his boyhood in Bath, Ohio, where he became enchanted with his future wife, way back in the fourth grade. 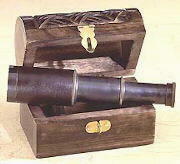 His father, Bernie, owned and operated The Weathervane Furniture Shop in town. The whole family lived right upstairs in the century-old house known as "The Shop." Creston studied journalism at Bowling Green State University, then began his writing career. During the past 30 years, he has worked as a reporter, corporate copywriter, creative director, freelance writer, and author. A rally for a controversial presidential candidate. A nightmare of cataclysmic proportions. Jack and Pamela Crittendon have hit the breaking point. After months out of work as a reporter, Jack is playing Mr. Mom and working part-time at Festival Arena with his survivalist friend Brian Shakespeare. Meanwhile, Pamela has gone back to work full-time while eight months pregnant. Having her recently widowed mother on hand isn't making matters any easier. With financial pressures boiling, Jack reports for duty at a rally for controversial presidential candidate Martin Sterling where he expects a mindless night on the job. But when Homeland Security picks up intel about a potential terrorist threat, Jack and Shakespeare are thrust into a life-or-death battle to save their own lives--and the lives of thousands of innocent people. 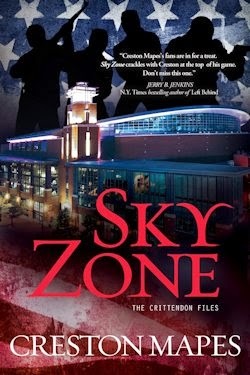 If you would like to read the first chapter of Sky Zone, go HERE. Get your copy at Amazon! Today is the day! Tremors, the prequel to my YA dystopian series, Stone Braide Chronicles comes out FREEEEE today on Amazon! Hurry and get a copy! It also contains the first chapter of Thunder which will release in October! Enthusiastic but slightly untidy mother of two, Allie Pleiter writes both fiction and nonfiction. 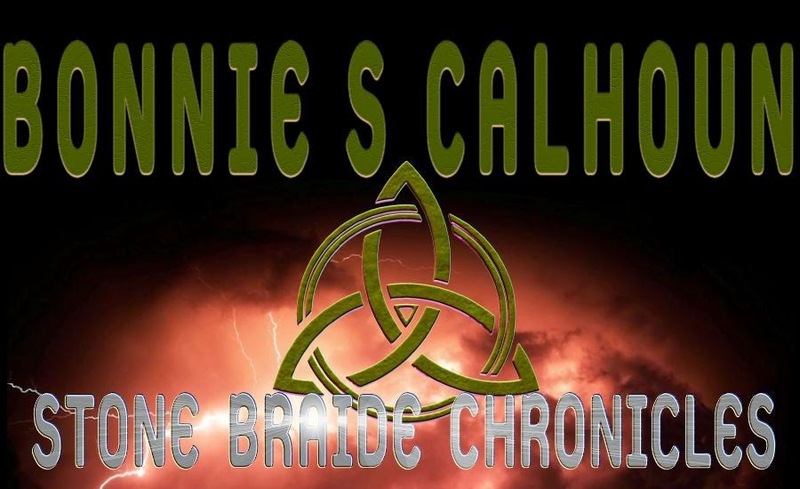 An avid knitter, harp player and non-reformed chocoholic, she spends her days writing books, doing laundry, running carpools and finding new ways to avoid housework. Allie grew up in Connecticut, holds a BS in speech from Northwestern University and currently lives in suburban Chicago, Illinois. 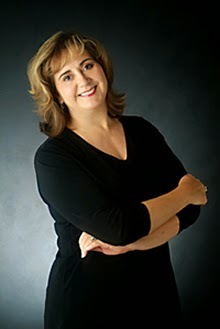 The "dare from a friend" to begin writing eight years ago has blossomed into a career that includes numerous public speaking engagements, two books on parenting; Becoming a Chief Home Officer and Facing Every Mom's Fears and now novels for Steeple Hill Books. She is the mother of two children and, most recently, a Havanese dog named Bella. Guidance counselor Heather Browning is desperate. She needs a mentor to help Simon, a disabled student who is struggling at Gordon Falls High School. Unfortunately, hotshot Max Jones is her only option. Confrontational and cavalier, Max uses his flashy persona to hide the bitterness he's felt since his life-changing accident. Perpetually cautious, Heather finds Max's bad-boy bravado as intriguing as it is infuriating. But as Heather and Max work together to build Simon's self-confidence, they begin to trust each other. Max has never been slow and careful with anything. Can he be gentle with Heather's heart? Gordon Falls: Hearts ablaze in a small town. 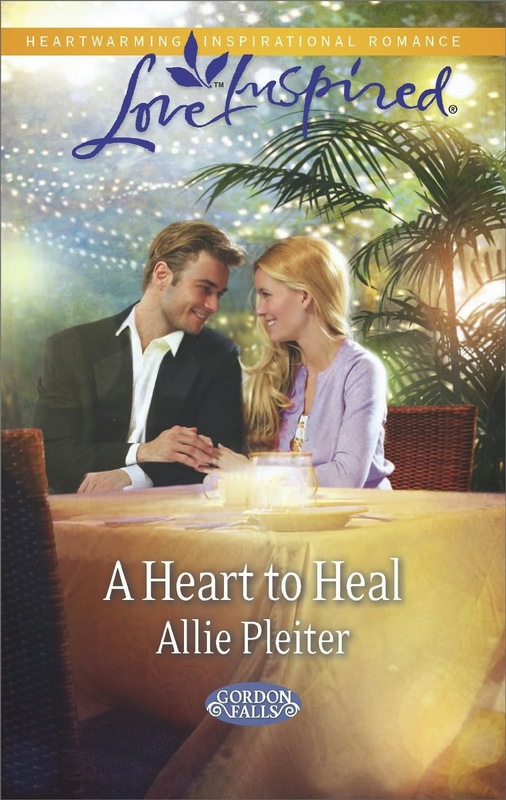 If you'd like to read the first chapter of A Heart to Heal, go HERE.